Purchase "Holy Homes & Pious Poems"
My first book of poetry paired artistically with photography, Holy Homes & Pious Poems is available on Amazon and Create Space as well Blurb , where it can be previewed, if for any reason the page says it doesn't exist, just go to www.blurb.com bookstore page and request the title. The least expensive color version is on Amazon and Create Space. 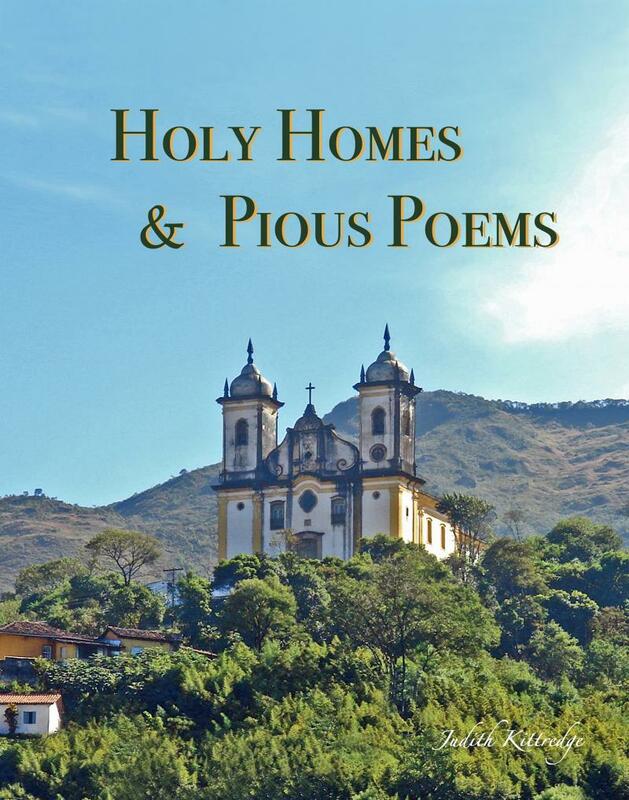 The Blurb versions are higher quality and more expensive, Blurb also has the very inexpensive smaller version in black and white titled Pious Poems & Holy Homes. ALL AUTHOR PROFITS GO TO CHARITY. What kind of poem do you need? I believe in the power of poetry. It can spread a smile, heal the heart, and soothe the soul. All of the poems on the site have been categorized to make your browsing easier. 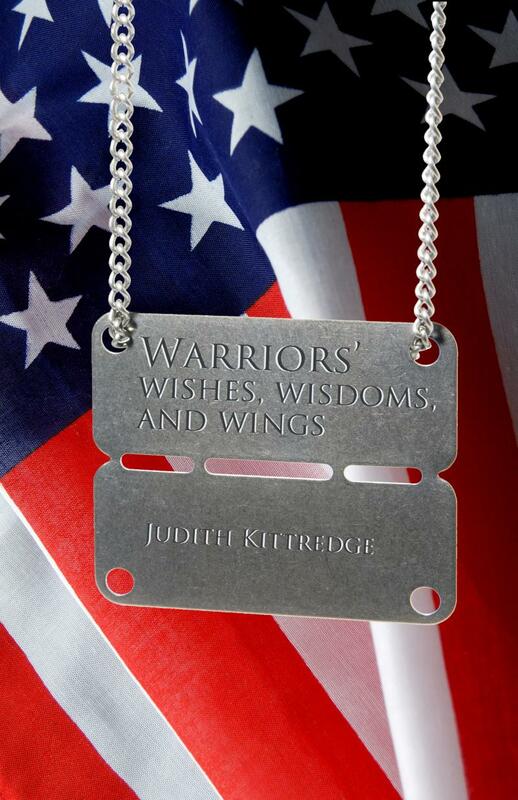 Check out my latest book of poems written for the Red Cross about our military, firefighters and police. 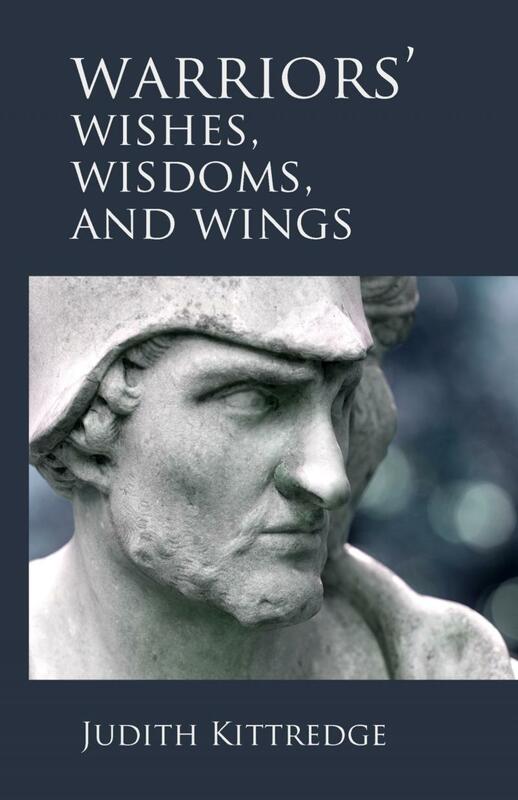 Partial preview and hardback, high quality editions available on Blurb, and a much less expensive version on Amazon. Copyright 2010 Judith Kittredge. All rights reserved.